Vancouver, B.C. – April 05, 2019 - Ximen Mining Corp. (TSX.V: XIM) (OTCQB:XXMMF) (the “Company” or “Ximen”) is pleased to announce the acquisition of over 12,900 hectares of land near Greenwood, BC. The company acquired this land package by means of a direct purchase and additional staking. The property is comprised of 17 mineral tenures located in the mining friendly Greenwood District. The Company’s field crew recently carried out an initial site visit to the Providence claim. The program was designed to locate and sample historical workings. One sample from an unnamed mine dump returned significant gold and silver values of 2.87 grams per tonne gold and 127 grams per tonne silver. The find is located northeast of the historic Providence mine. Several previously un-documented exploration pits were also discovered, which exposed massive sulphide material containing chalcopyrite, bornite and magnetite (see picture below). This sample returned values of 2350 ppm Cu and 3.4 ppm silver. Full size / Copper-rich massive sulphide from historic pit. 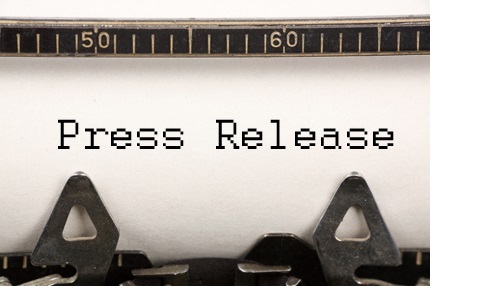 This press release shall not constitute an offer to sell or the solicitation of an offer to buy any securities, nor shall there be any sale of securities in any state in the United States in which such offer, solicitation or sale would be unlawful. The securities referred to herein have not been and will not be registered under the United States Securities Act of 1933, as amended, and may not be offered or sold in the United States absent registration or an applicable exemption from registration requirements. Neither TSX Venture Exchange nor its Regulation Services Provider (as that term is defined in the policies of the TSX Venture Exchange) accepts responsibility for the adequacy or accuracy of this release.